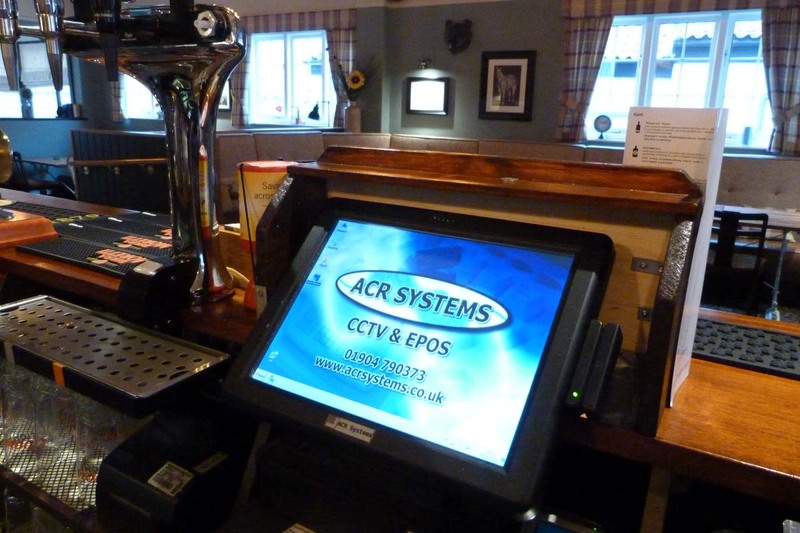 All our installations are designed around “YOUR” needs and to a budget that suits “YOU”. 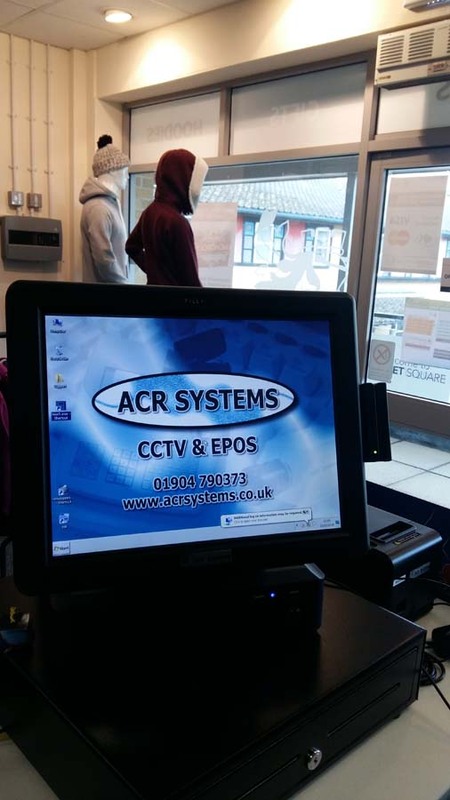 ACR Systems was established in 1990 and provides quality CCTV & Cash Register systems in York and the surrounding areas. 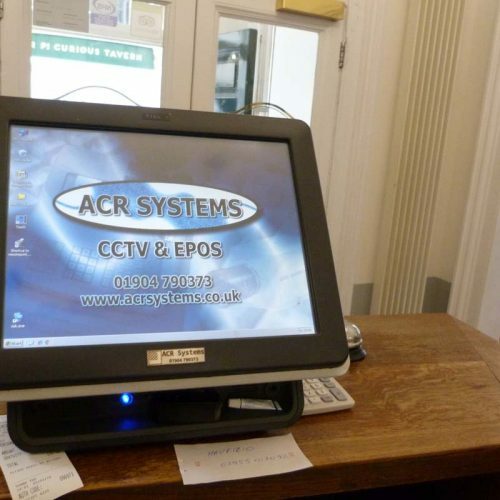 We provide a range of Touch Screen Cash Registers to businesses in York and surrounding areas. 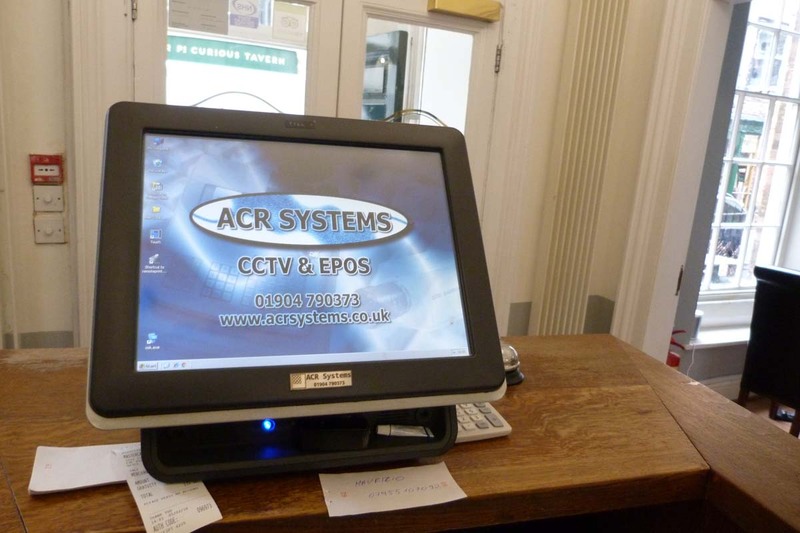 PC based Cash Registers are our most popular products and it's easy to understand why. 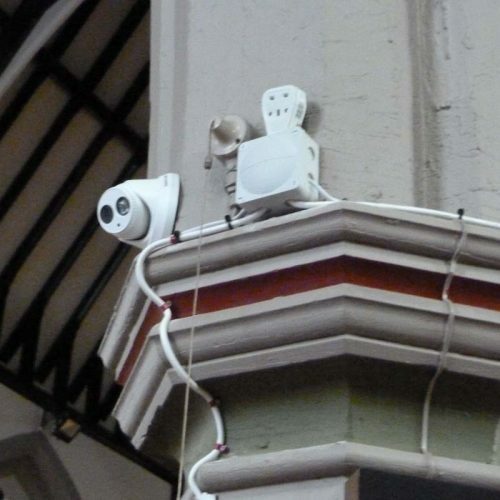 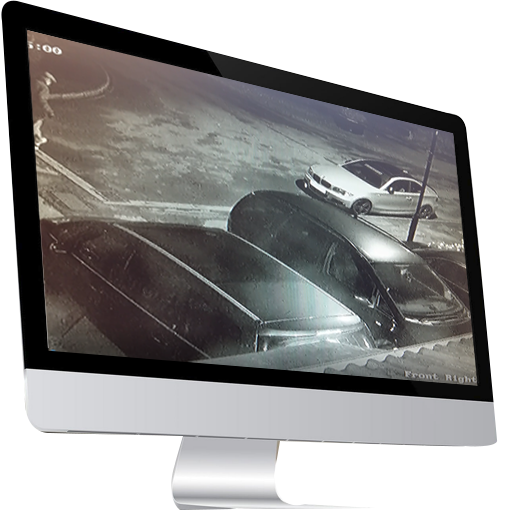 Looking to upgrade your exisiting CCTV with more modern better image cameras? 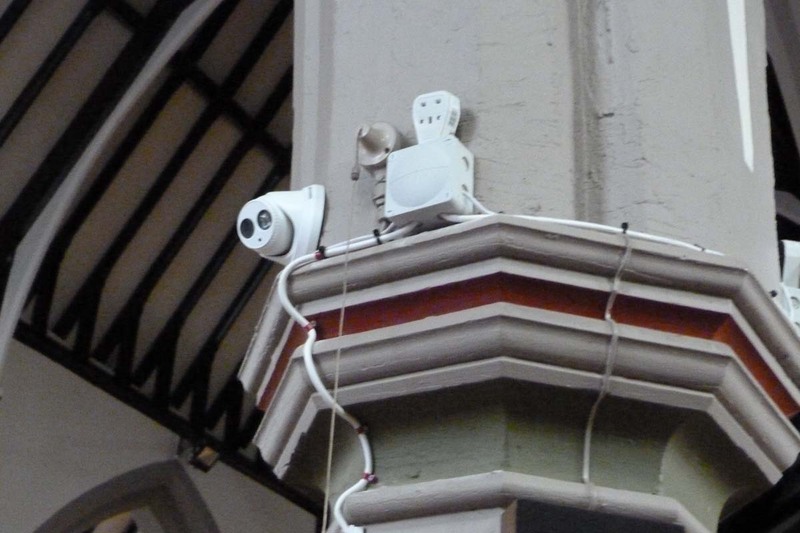 Also the ability to view them over the internet via your smartphone or tablet. 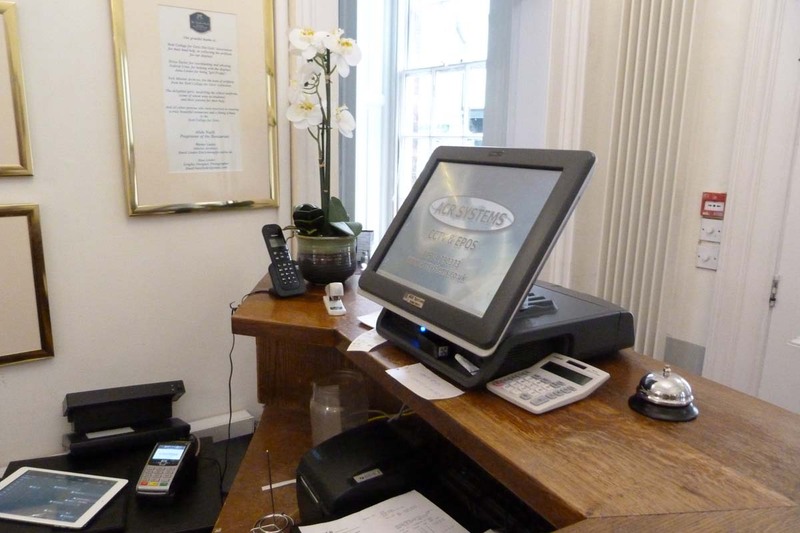 Established in 1990 and focused on customer satisfaction. 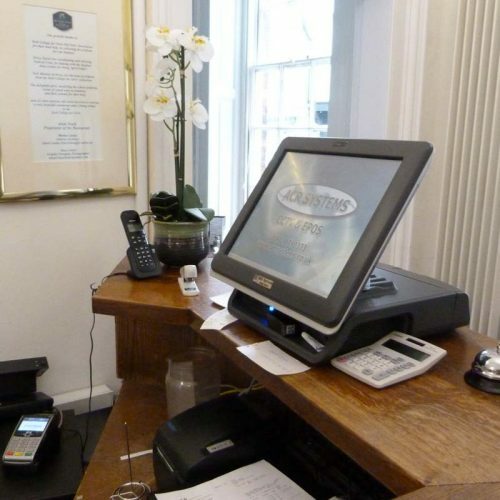 We are also available out of hours and on weekends. 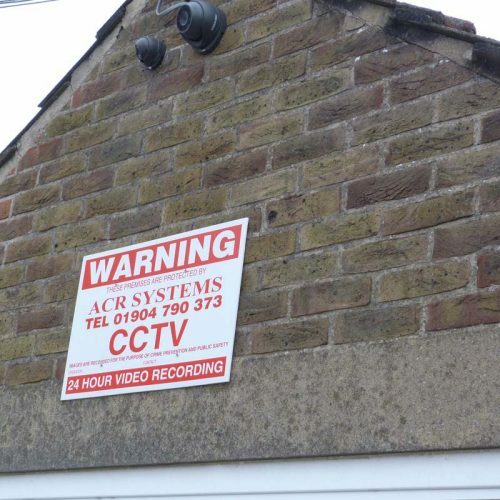 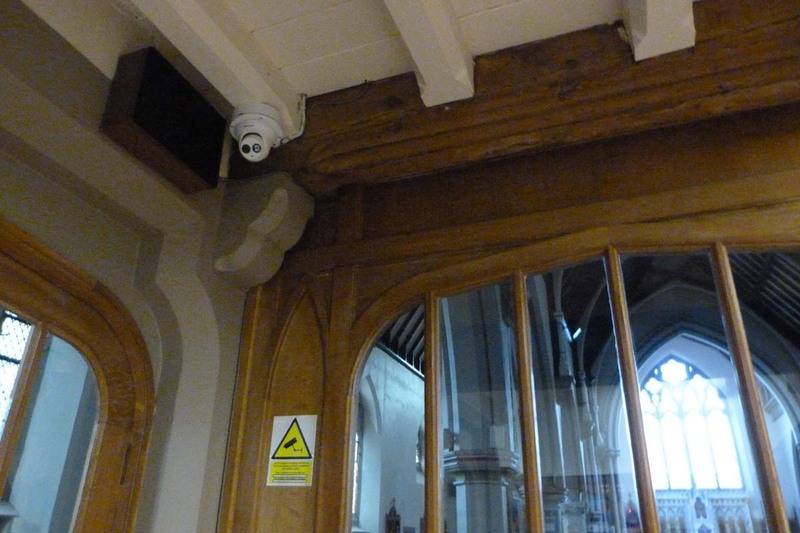 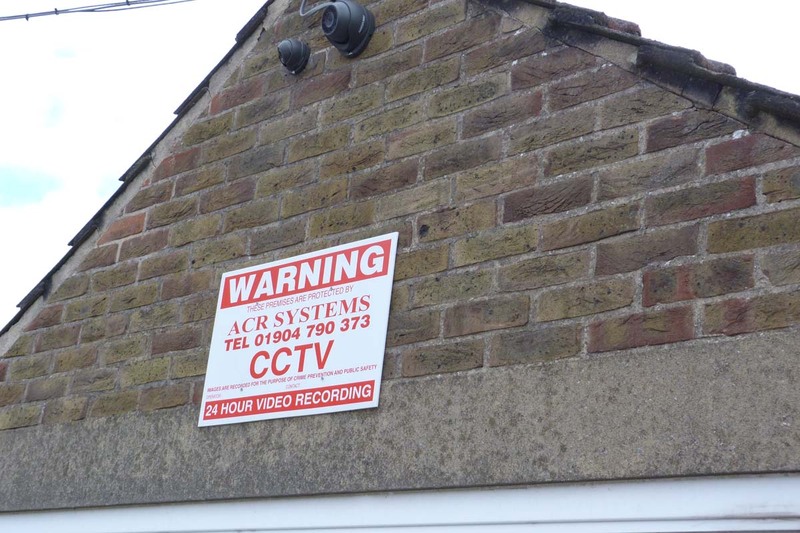 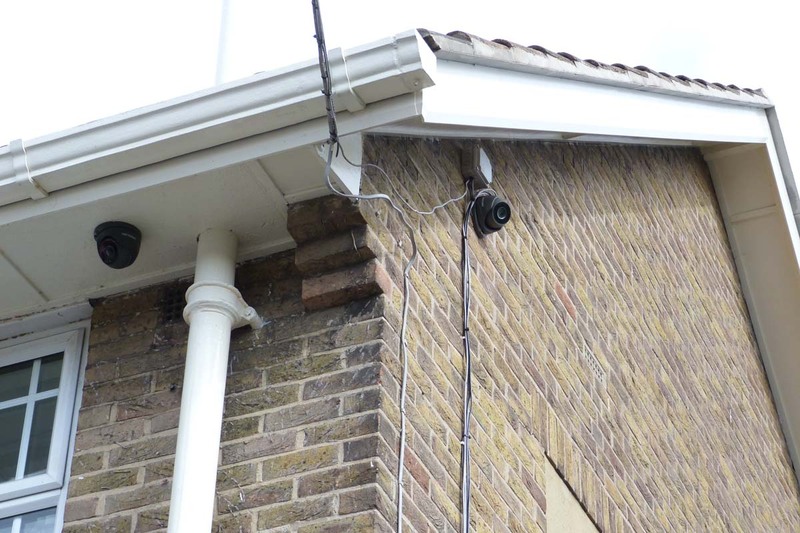 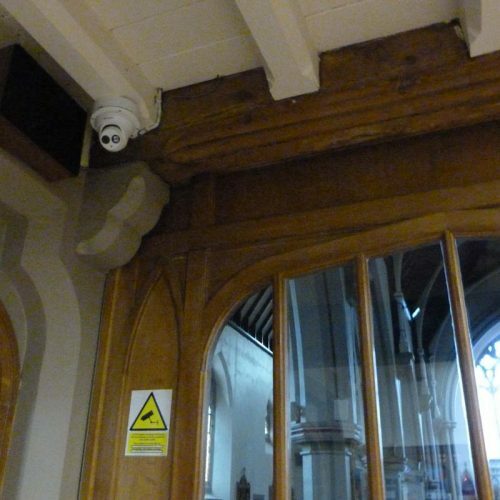 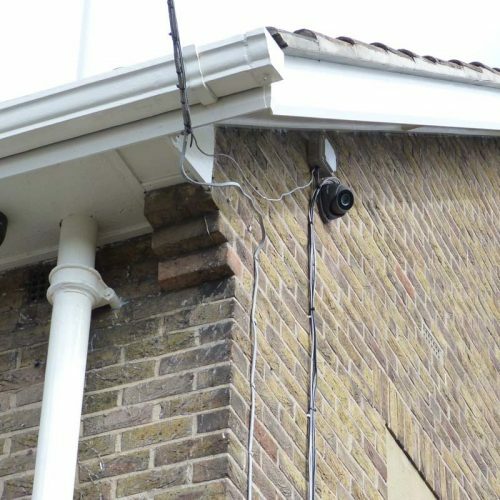 ACR Systems can supply Digital CCTV systems for commercial and residential properties. 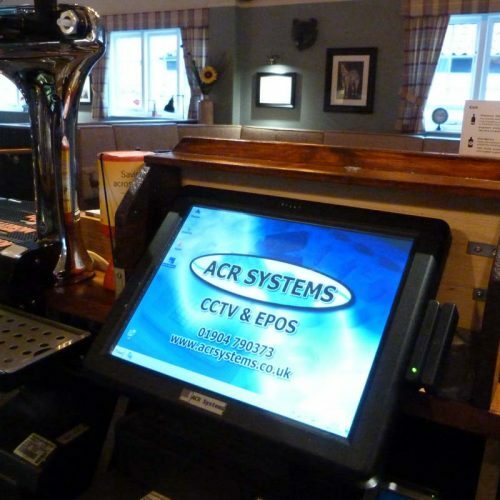 Our systems are installed and fitted by our friendly staff and full training and instructions will be given. 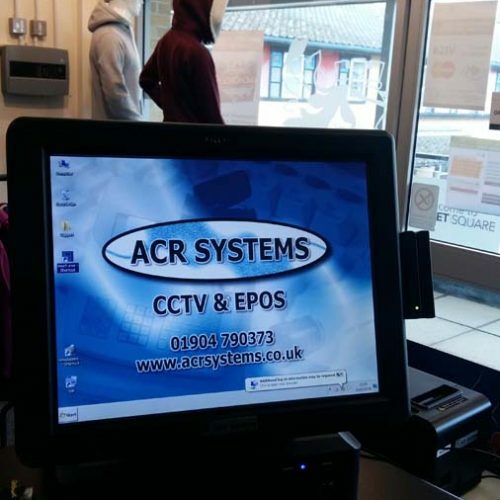 We can provide powerful "feature packed" PC based systems or more basic "Digital Video Recorders".